Monopolies that prohibit healthy market competition can hinder innovation, new technology, and platforms that bring higher quality, affordable products to consumers. With more companies merging to gain majority control of major markets, antitrust litigation is at its prime, increasing the need for experts to testify about economic damages, supply chains, price fixing, and more. 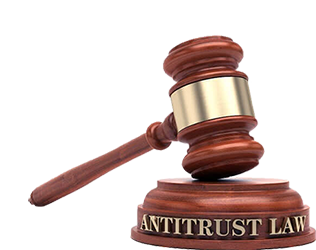 The intricacies of every business are unique, which is why proving antitrust damages requires an industry expert with personal, long-standing knowledge of every level of market entry, from advertising to pricing, distribution to purchasing. These are the experts we find. Contact us today to initiate an expert search.